Make way for Recombinant Antibodies! 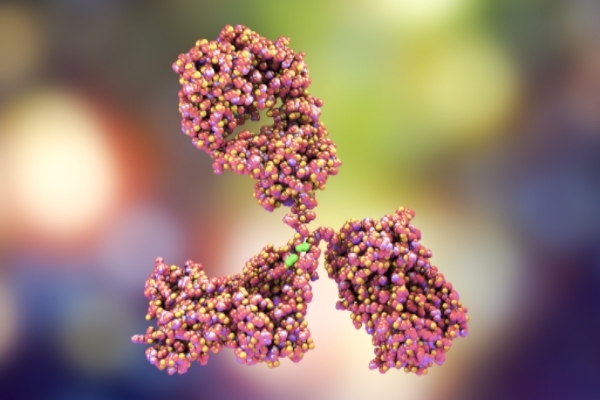 Antibodies continue to be big business, however problems with poorly characterised antibodies and batch-to batch variability are causing growing concerns within the scientific community. Use of recombinant technology offers flexibility to produce engineered antibodies exactly meeting researches needs. 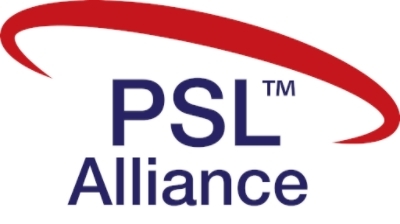 Make successful partnerships and create new opportunities with the PSL Alliance, a networking club...and more: Each Alliance member has a dedicated account manager who actively supports them as required to help achieve their business goals. 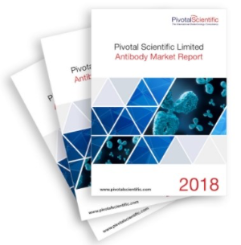 Further benefits include free entry into the Pivotal Scientific Annual Networking Event plus a free copy of the Pivotal Scientific Antibody Market Report. 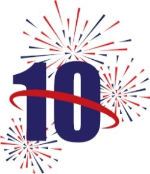 Taking place over two days (19th-20th June) the 2018 Pivotal Links Networking Event is going to be a very special one as Pivotal Scientific celebrates its tenth anniversary. 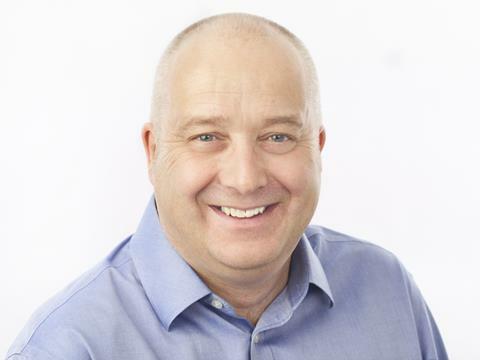 Richard Atkins, Head of Sales and Marketing, will be representing Pivotal Scientific at the AAI in Austin, May 4th - 8th.